Spring in Moab is arguably the most beautiful time of year to enjoy the slickrock because desert temps have not yet reached scorching yet spring snowmelt fuels the rivers. As the thermometer is slow to rise during the day, it plunges at night, sending chills down the spines of unprepared visitors. We geared up for our most recent adventure to Utah with the latest offerings from Stio, GU, and LuminAID to ensure we were prepared for whatever the desert had to throw at us. The Stio Azura Hooded Jacket is extremely comfortable. It fits slightly big, which was surprising because it’s supposed to brew a more athletic trim fit, but the Large was a bit roomy on a 5’10” 160lbs male. Zippers are high quality, pockets are deep, and it really moves with you. Extremely packable for the warmth at only 15oz. 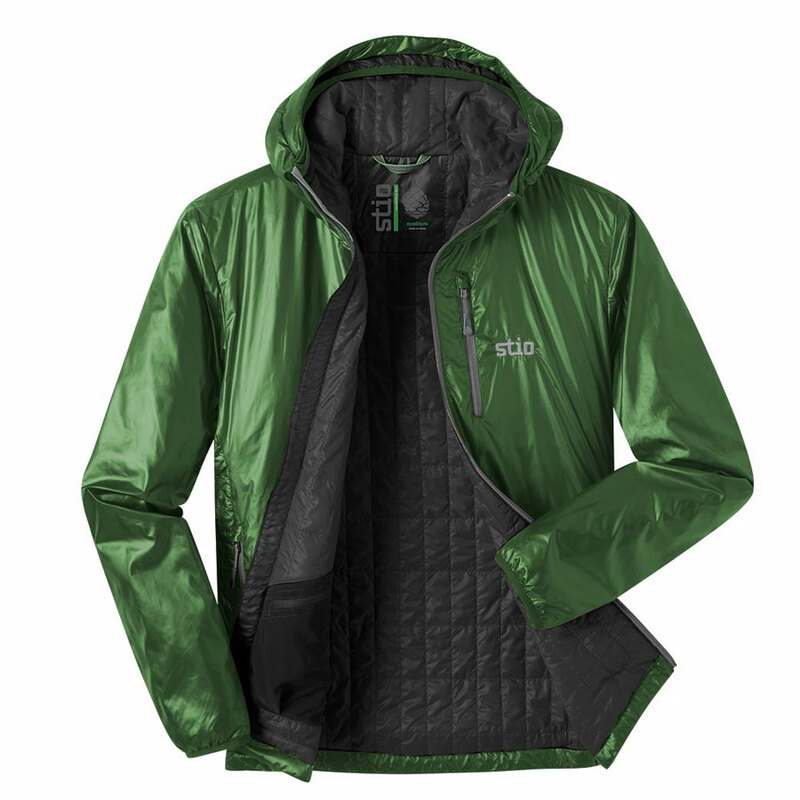 of weather-resistant protection with 60g of Primaloft insulation. Stio totally nailed the fit on the Downwater Board Short. The waist sits right on your hips and the inseam hits right above the knee. 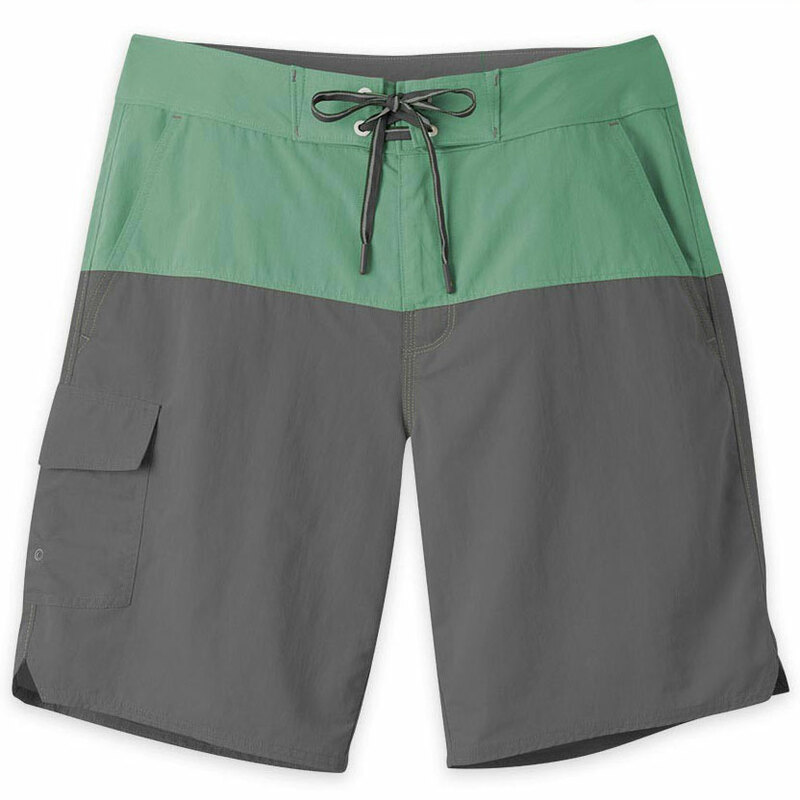 These board shorts are stylish with four colorway choices and with quick-drying DWR nylon, you could comfortably hike and swim all in one day with these Stio shorts! The pants you never knew you needed. 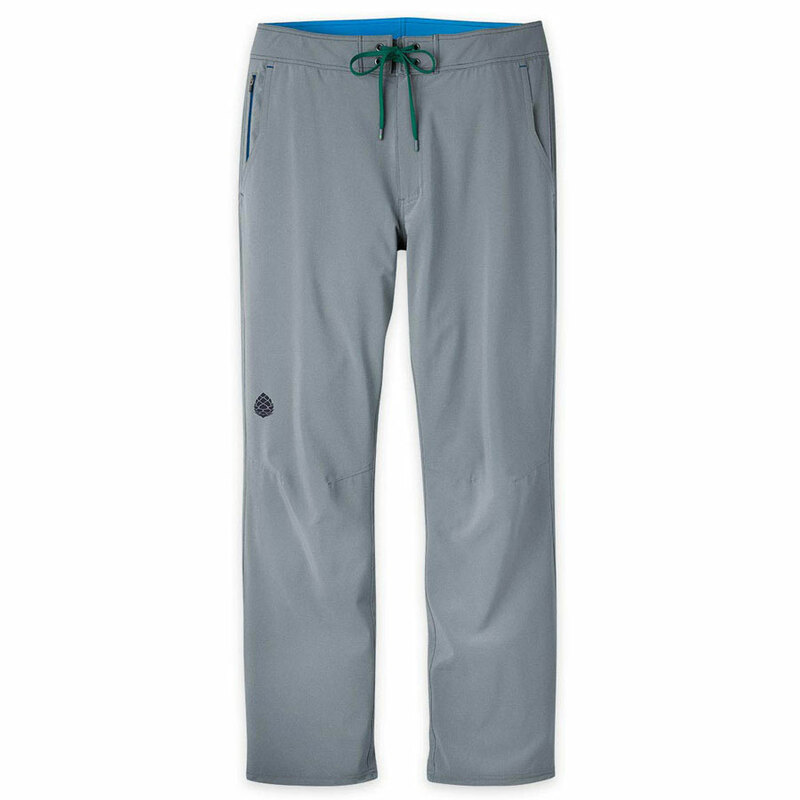 If your day calls for breezy weather and the potential for water, the Stio CFS Board Pant gives you the warmth you need with the flexibility to hop in and get wet if need be. Made from a hydrophobic polyester and spandex blend, these water pants also come with UPF 50 to protect against the sun when it pops out from behind a cloud. Who wants to deal with charging their headlamp on the go? No one. 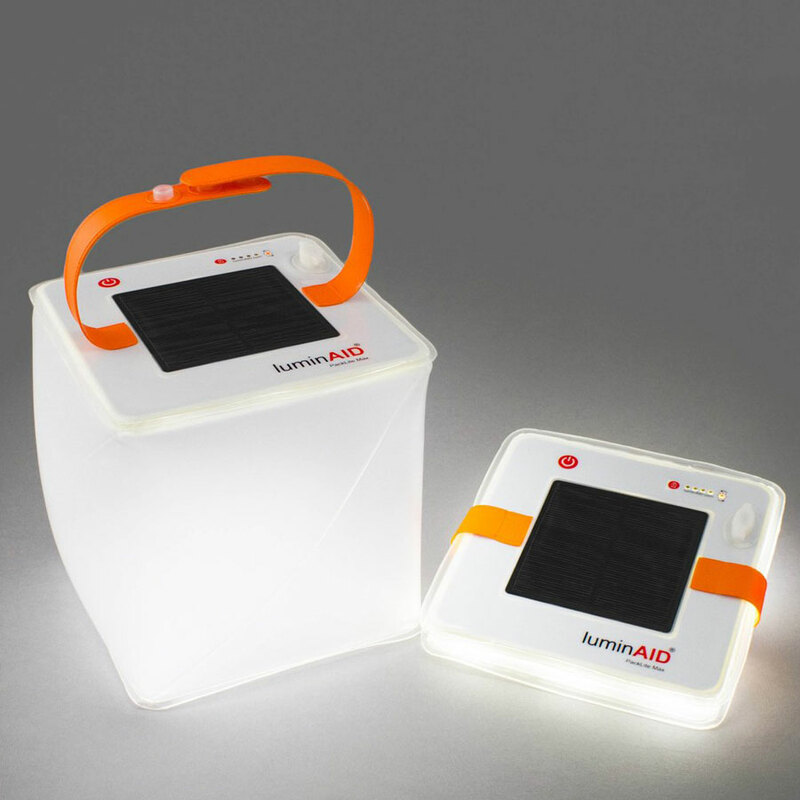 LuminAID discovered the secret to sustainable light: solar powered LEDs you charge on the go. Just strap the 7oz solar-powered light to your backpack while trekking and you’ll have hours of light at basecamp. The charge lasts between four hours (Turbo setting) and fifty hours (low setting), and it fully recharges with 12 to 14 hours of solar light, but you can charge it for 1.5 hours via USB beforehand so you head out with a full charge. It packs flat and compact, and you simple inflate it when you need a little light—it also floats and is waterproof up to one meter, in case you need some light on the water. 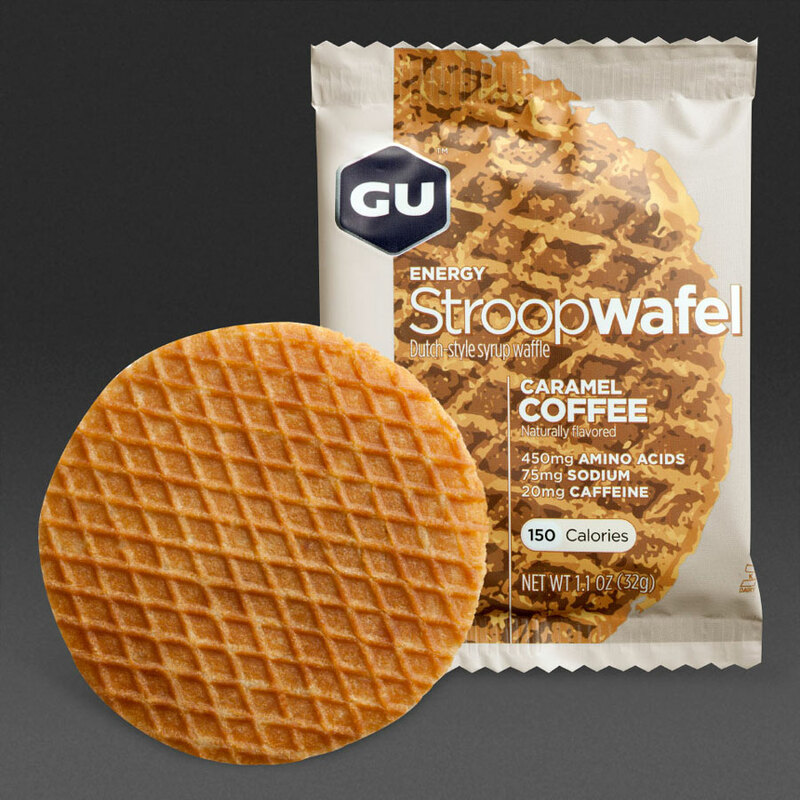 The stroopwafel is known as a sweet treat, with its layers of baked dough and syrupy filling, but GU Energy Labs has figured out how to produce it with an energy-filled boost! The Stroopwafels come in 16-pack boxes and four flavor options, with the Wild Berries and Caramel Coffee options containing 20mg of caffeine per waffle, or caffeine-free Salted Chocolate and Salty’s Caramel flavors. The next time you need a break from oatmeal around the fire, pack a stack of GU Energy Stroopwafels, and you’ll be a happy camper.